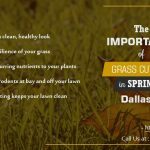 Which Lawn Mowing Service Plan Is Right For You? 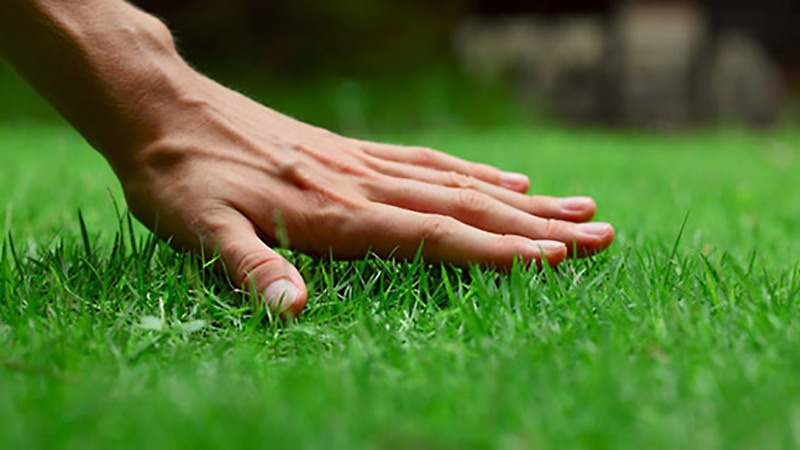 Structuring service plans for consistent lawn care is more beneficial for the long term care of your lawn. Each region of Texas has a unique growing season. Austin, Dallas, Garland, Irving, or Plano all receive different rain and will need differing levels of care. 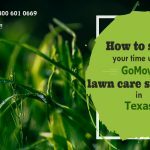 A newly sodded or planted lawn in Austin may take a full growing season before it has a reliable growing schedule (check with us at info@gomow.com if you have questions (should be consulted for this endeavor). GoMow’s recommendation is to have a minimum service plan including a “Satisfaction Guarantee” of some sort. Austin’s yards differ by owner, to accommodate this variety we use: “Pricing ranging from $23 for small/zero-lot-line yards to over $50 for large home lots.” We can offer a quick quote based on the square footage (showing you your house and allotted yard size) from anywhere in our coverage area, including Austin, Dallas, Garland, Irving, or Plano. You can simply click on the “Get A Quote” button, input your address, and get an answer in seconds. The outside of your residence is your first chance to make an impression on your neighbors and with your guests. A well-trimmed lawn makes an immediate impression to neighbors and visitors. 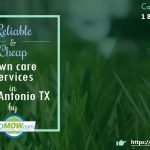 For extensive lawn care consultation in the Austin, Dallas, Garland, Irving, or Plano area please contact info@gomow.com.